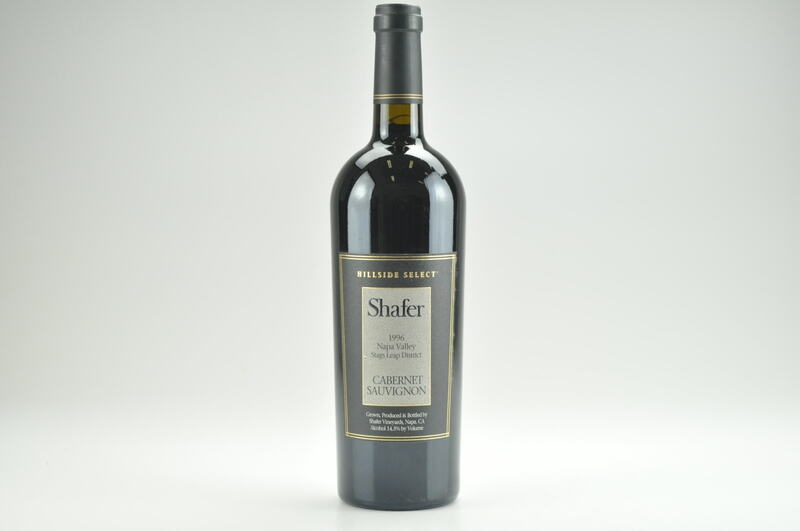 The classic 2012 Cabernet Sauvignon included fruit from the 2-acre, old vine parcel that is nearly 70 years of age. 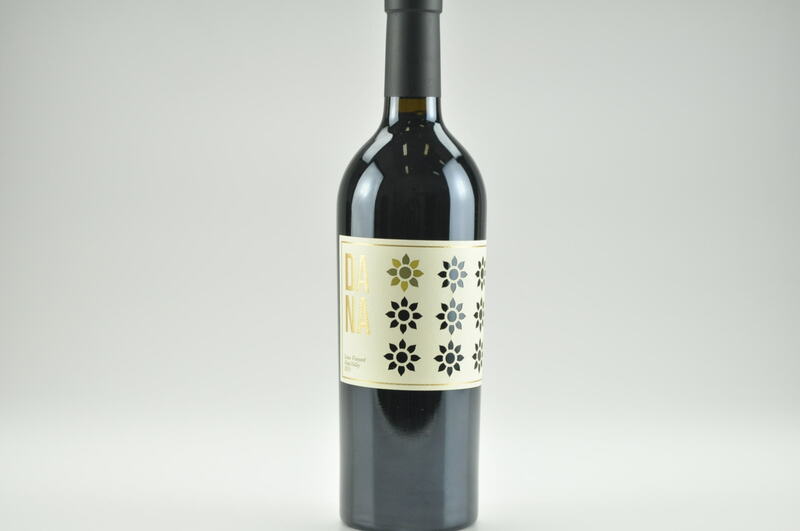 It boasts an opaque purple color as well as copious notes of spring flowers, blackberries, black raspberries and wet rocks. 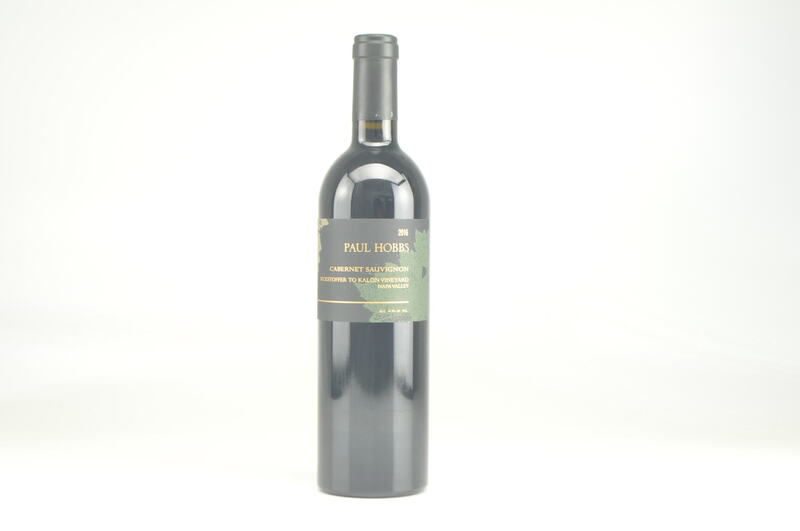 The wine’s gravelly minerality and spectacular opulence and density make it an instant classic. This massive, full-bodied 2012 should drink beautifully for 15-20 years. It showed incredibly well last year, and it still reveals the potential to possibly merit a 3-digit score – it’s that special.